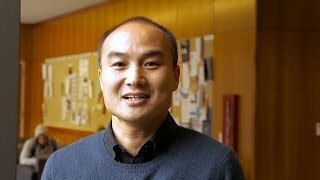 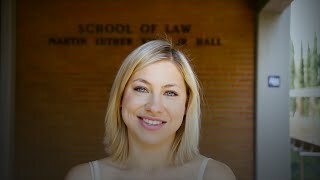 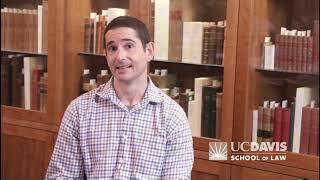 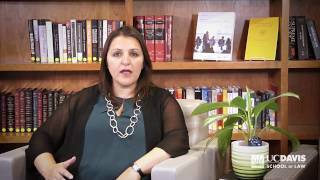 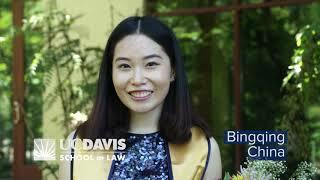 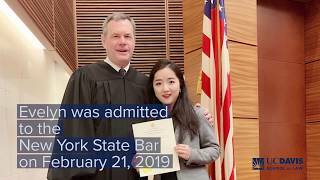 International students, legal professionals and scholars love UC Davis School of Law! 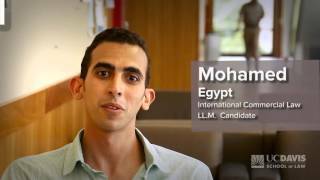 View the videos below to see what our students are saying. 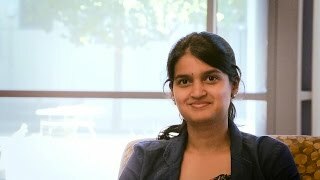 Select a video to play in the main viewer window.